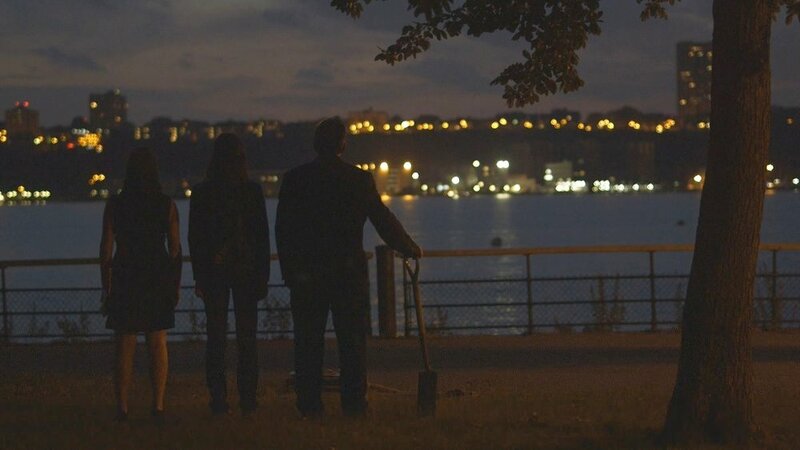 A still from our award-winning short film Death of A Vacuum, which we co-produced with Magic Dog Productions. Apperception Productions is the brainchild of Writer/Performer Adriana Jones, and was born out of the desire to perform and produce work with dynamic, interesting roles for women that subvert stereotypes and depict a full range of female experiences. Recent projects include the one woman show An Anonymous Contributor which was produced in New York and at the Edmonton Fringe Festival in Canada and the award winning short film Death of a Vacuum which has been screened at Katra Film Series and Indieworks in New York City and garnered two Audience Choice Awards.